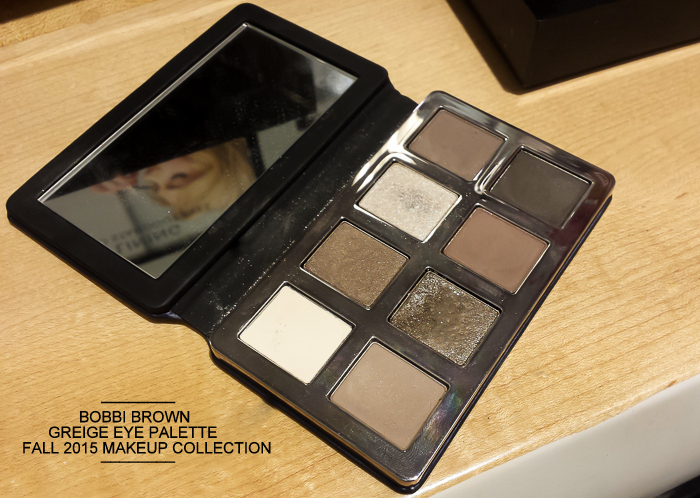 The Bobbi Brown Greige Palette is definitely an improvement over some of the more recent Bobbi Brown launches. 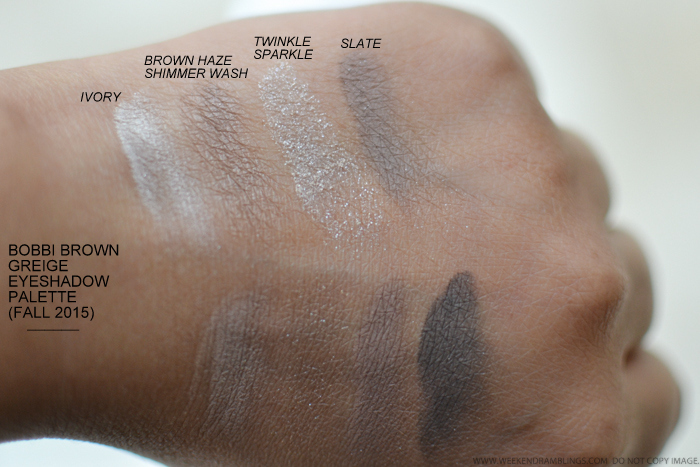 The colors are pigmented enough to show up on the skin and overall seem smooth and easy to blend. 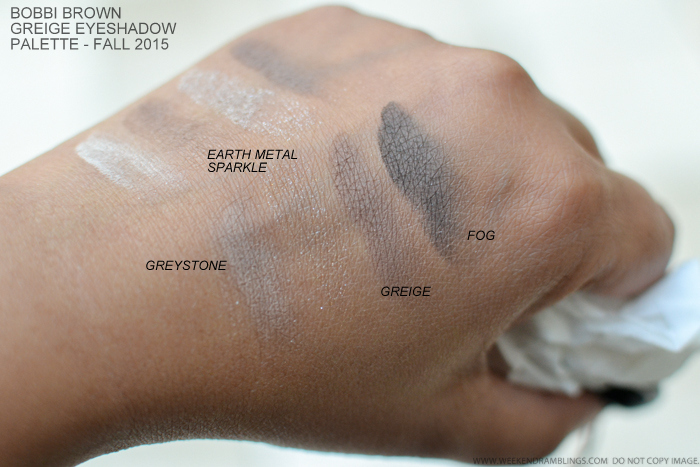 The eyeshadows are all a too light and cool toned for my skin tone, though, but would look good on lighter skin tones. I liked the design of the palette - compact and very travel friendly - and while the colors might not work for me, I do think this might be a good pick for someone who likes subtle eye makeup looks.